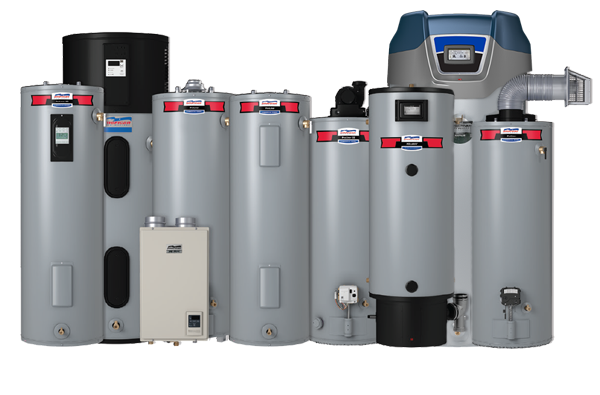 American Water Heaters is a leading manufacturer of commercial and residential water heaters. Take a moment to look through our water heating systems and find one that best meets your hot water needs. Download an American Residential Water Heater Catalog.